Many European products bear this mark. CE marking is a mandatory conformity mark for products placed on the market in the European Economic Area (EEA). The primary aim of CE marking is to facilitate free trade of products within the EU by reducing the effect of the physical borders between the Member States. A secondary, though by no means less important aim, is the harmonisation across the EU of the legal requirements for safety, health and the environment. A product with a CE marking means the manufacturer ensures that product conforms to the essential requirements of applicable EC directives. 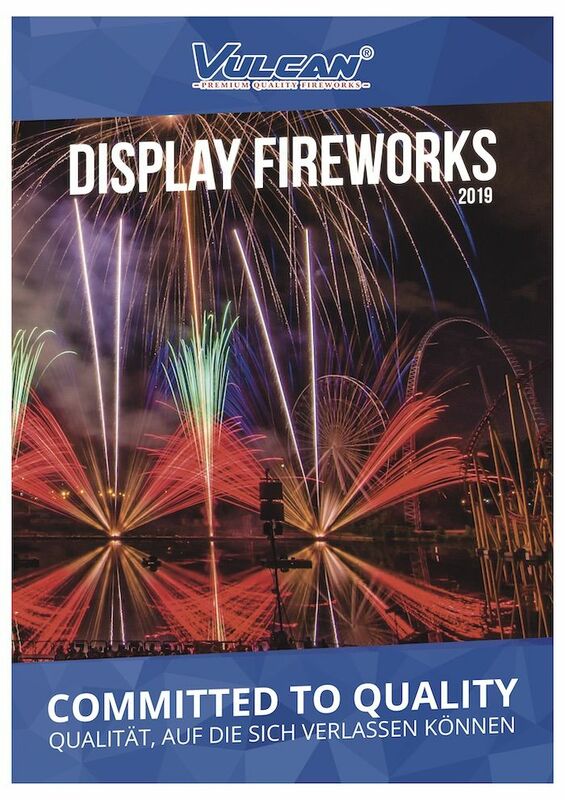 Vulcan® specially developed a range of fireworks (F1-F4, T1-T2, P1-P2) that comply to the European CE standard and will continue the development of these products in the future. The items listed in this section are CE certified (Module B) and Vulcan® has an approved Quality System in place (Module E) ensuring all goods we ship to the European markets are fully compliant with the EU standards and the Directive 2013/29/EU.